Enjoy marking those birdies on your scorecard! 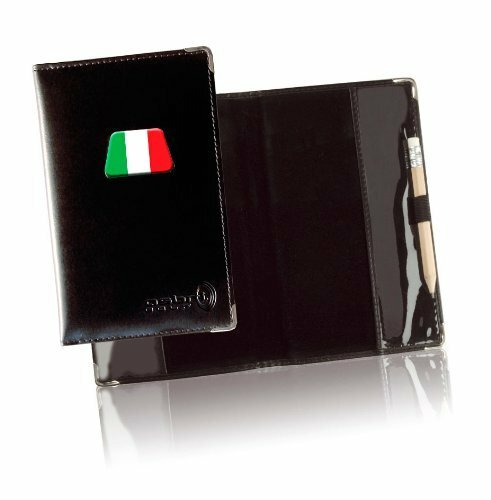 This stylish scorecard holder protects your card no matter what the weather. Durable, synthetic leather scorecard holder. Solid, water resistant, inner base. Pencil holder with pencil. It is also possible to crest these products with your own corporate / club or society logo. To view examples and to enquire for further details, please see our Custom Logo Collection.